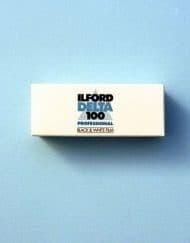 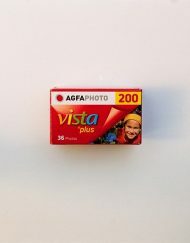 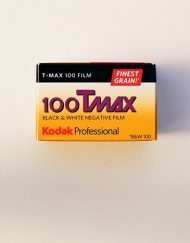 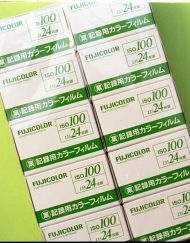 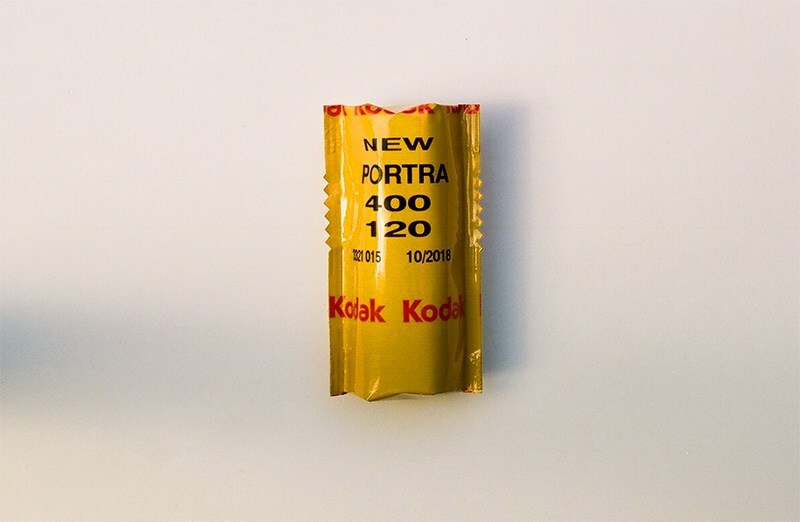 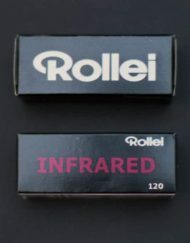 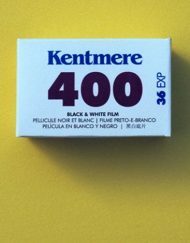 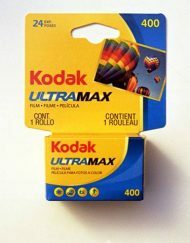 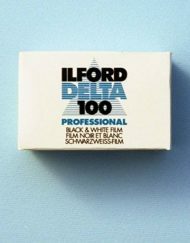 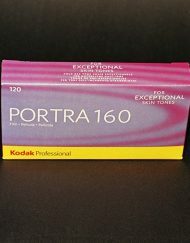 This is an awesome 120 colour film. 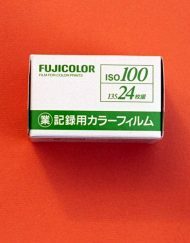 The pop and accuracy of the colour amazed me. 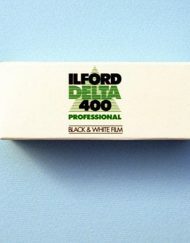 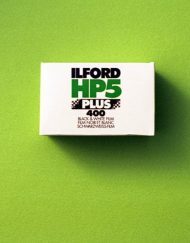 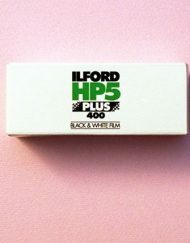 If you are looking for a good film for portraits or just beautiful true to life colour look no further.